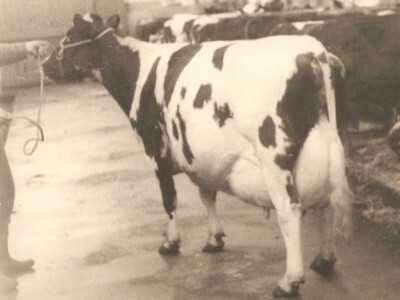 The Davidson family purchased Halmyre in 1949 and moved in 1952 after building a farmhouse and byres to house 80 cows. They moved from Glenarm which was purchased in 1948 and sold after the move to Halmyre with 38 acres retained for youngstock summer grazing. 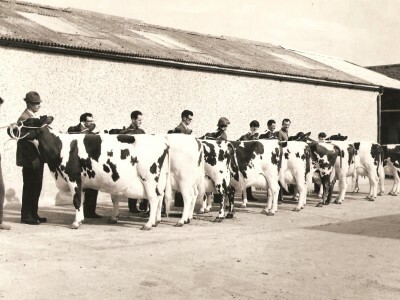 Ayrshires were first registered in 1949 under the East Glenarm prefix and the Tessa, Mayflower and Princess Royal families originate back to cows at East Glenarm. 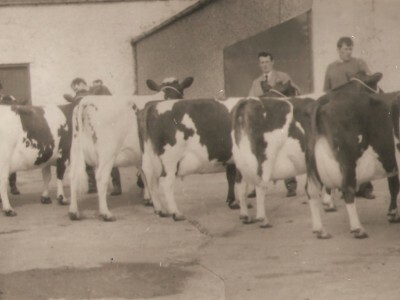 Until 1980 Keith and his brother Brian farmed at Halmyre with their father Lawrence and in June 1980 Errolston Farm at Gretna was purchased. 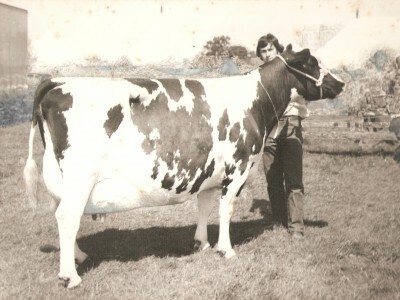 Brian moved with wife Valerie and children Craig and Louise and established the Errolston herd of Holsteins. 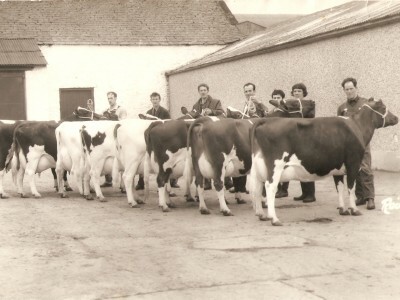 In 1995 Lawrence retired and Keith took over the business at Halmyre with the herd then totalling 160 cows. Purchases were made in the early 1950’s to expand numbers at Halmyre, they included: Whampraygate Jinks, Stannock White Surprise, Whirn Janet, Doon of Urr Orange, South Cairnwell Elma and Gordieston Louise. A stamp was put on the herd at that time with the use of Eyton Economist. 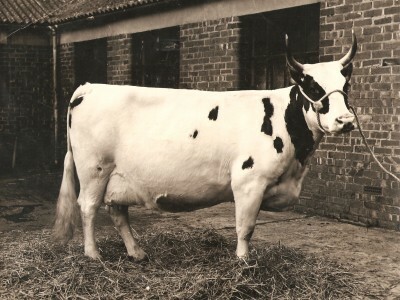 Following on from him was another prominent bull, Ickham Juror, his progeny won the Jacob Murray progeny competition out right in the mid 1960’s. Howie’s Kava was then purchased at Castle Douglas in the late 70’s for the top price of £400. Purchases continued in the 90’s with the addition of Pimhill Wizard Poker and Pimhill Princess Pride from the Pimhill dispersal. 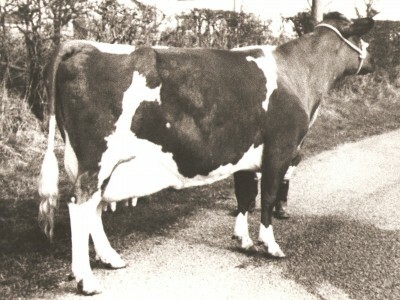 Also in 1996 at the Ayr heifer sale, the overall champion Bankend Wren 100 joined the herd for the top price of 3600gns. 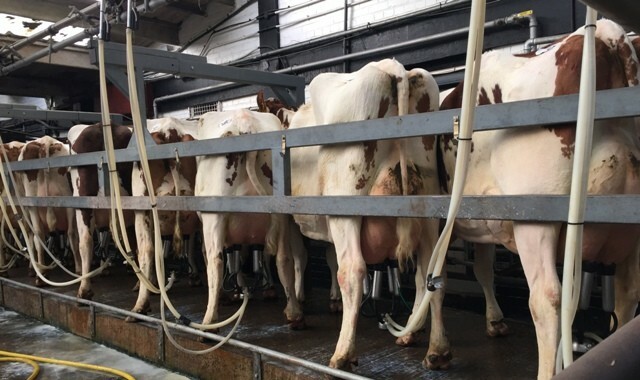 The Attwell dispersal saw the purchases of Attwell Mirlie Girl 2, Attwell Dandy 4 and Leaventhorpe Showgirl 3. 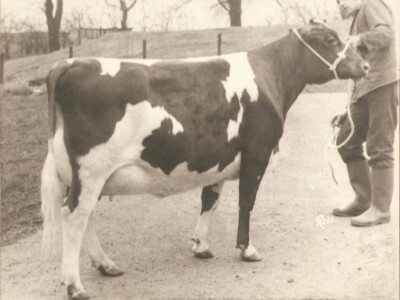 Then at the World Conference Sale held at the Royal Show in 2000 embryos were bought out of Blackaddar Emily 2 by Blackaddar B B Kellogg. 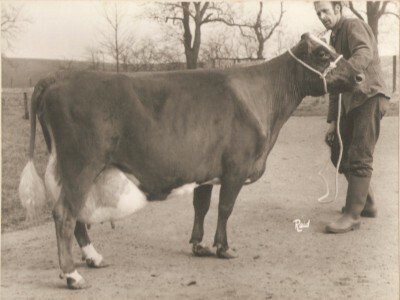 Bankend Lady Jane 25 and Bankend Brown Bud 15 were purchased in 2002 at the Bankend Dispersal. 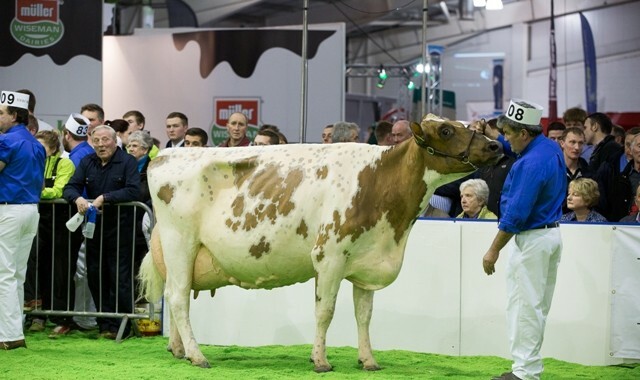 Laterly at further dispersals Muirston Joanna was purchased for 4500gns in November 2007, Knockenjig Karma was bought from David and Rosie Dickie in March 2009 as a maiden heifer for 1500gns. 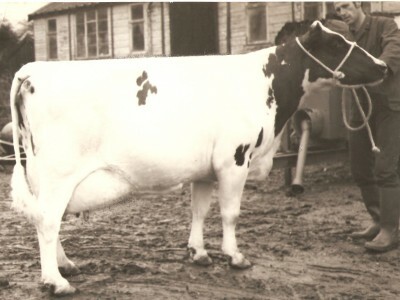 Barr Bright Scorpio was purchased as a heifer in-milk from Alex and Nancy Kirkpatrick in November 2009 for 6000gns. Halmyre Urr Shareholder was sold to America in the early 70’s. 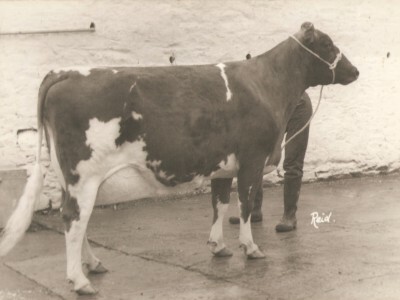 Sired by Pant Universe he was out of the Ex scored Halmyre Urr Jinks 28. 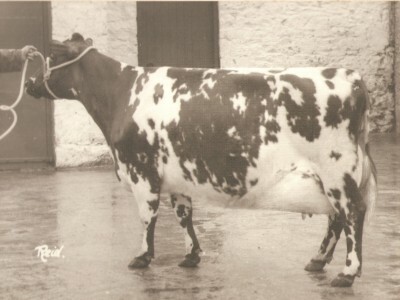 Halmyre Urr Highland Born was sold to New Zealand in the mid 70’s. 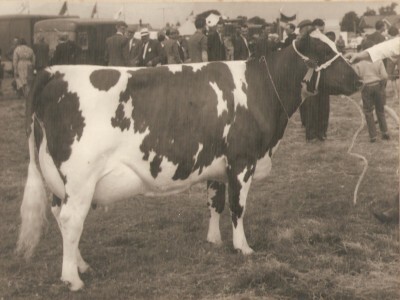 He was out of the Ayr and Royal Highland Show champion Halmyre Urr Mayflower 40. 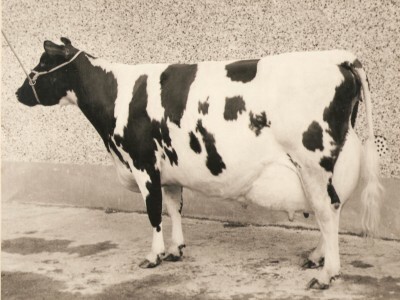 Halmyre Urr Dynamic sold for 3000gns in the late 70s in a three was partnership to Bill Weir, Wheatrigg, Ian Patterson, Durham and Richard Mayall, Pimhill. Halmyre Urr Ladybird 13 EX. 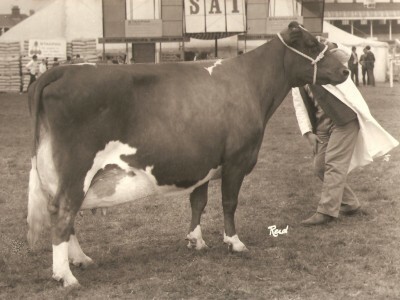 This Ickham Juror daughter was champion at Dumfries Show 1975. 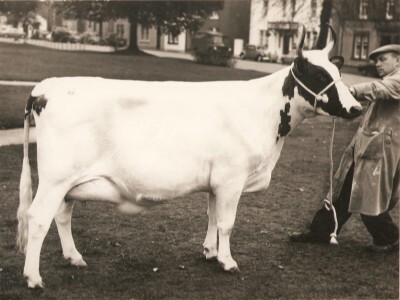 Manrahead Fancy Girl was purchased at Castle Douglas from the Cochrane family. 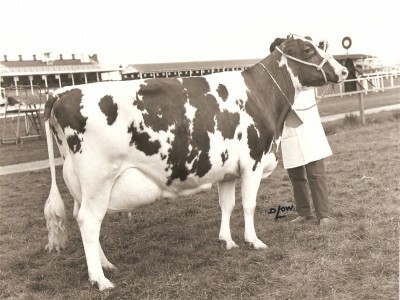 Halmyre Urr Mayflower 55 VG is a daughter of Mayflower 40 by Coilsholm Donald's Pride. Halmyre Urr Mayflower 40 EX. 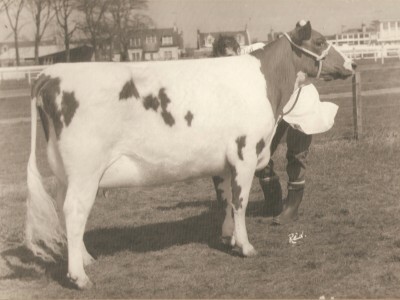 By Eyton Vice Consul she was champion at the Royal Highland, Dumfries and Ayr in the mid 70s. Halmyre Urr Louise 24 EX. By Pant Victory Song she was first veteran and Young Farmers champion at Ayr Show 1980.